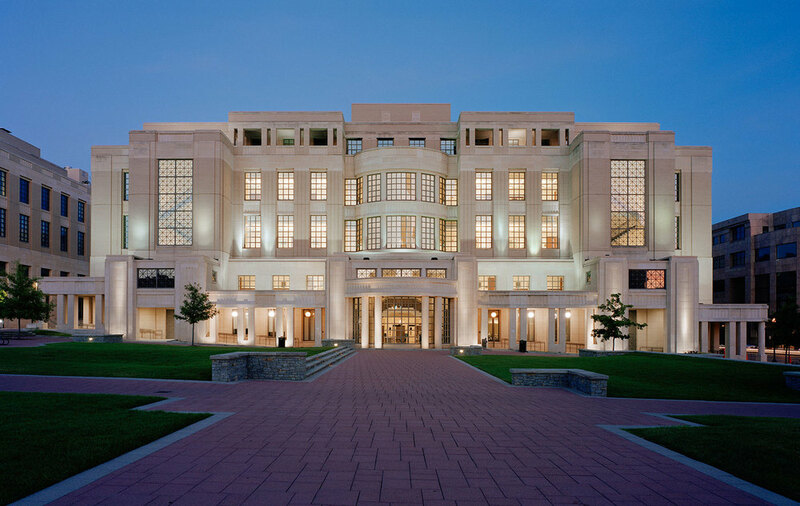 This pair of new courthouses face onto a new urban plaza off of Limestone Street in downtown Lexington, KY, and become a focal point and landmark for the city. 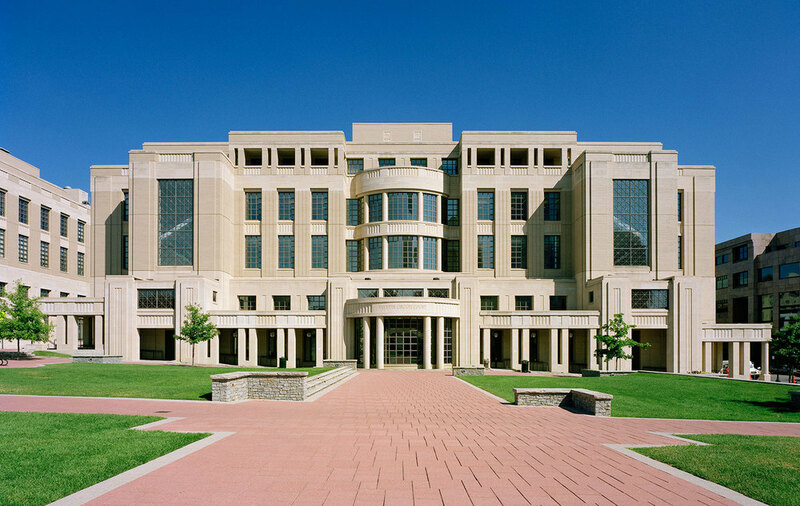 The District Courthouse and the Circuit Courthouse have been designed as a nearly matching pair of buildings. The ground floors of each have arcades to provide under cover circulation along the fronts of the buildings. 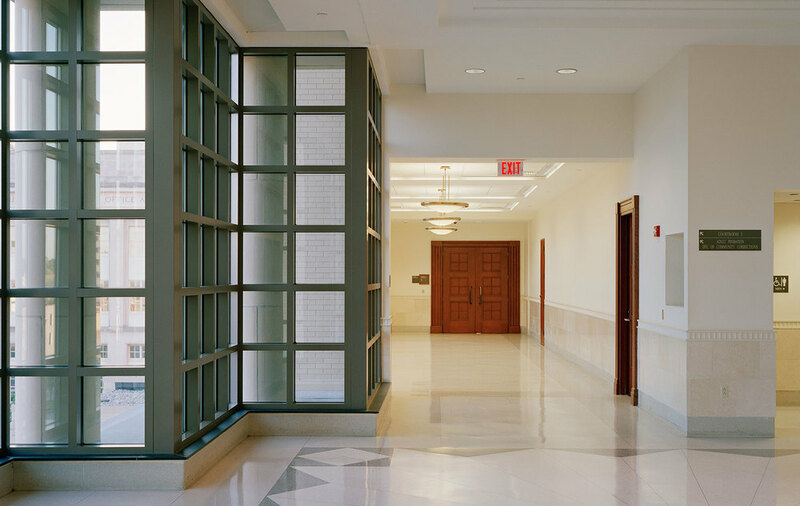 In normal courthouse practice, the courtrooms are on the outside with central orientation spaces and circulation. The combined area of the two buildings is 256,000 GSF. 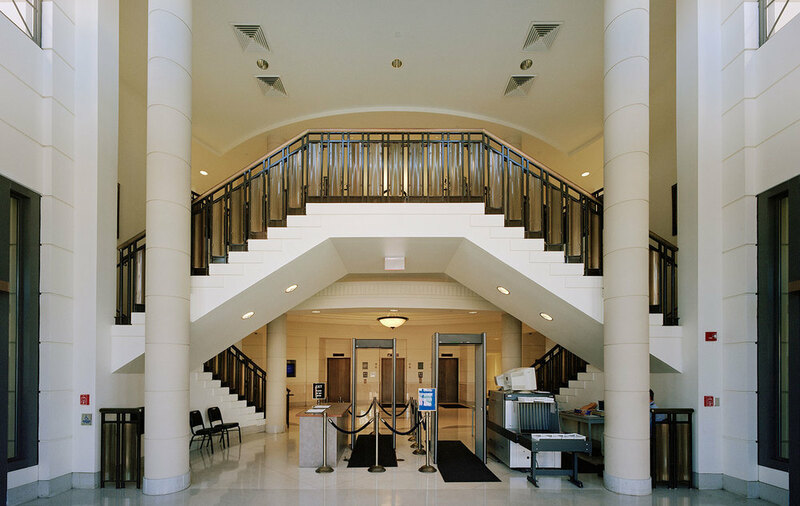 They are intended evoke the character and grandeur of government buildings.